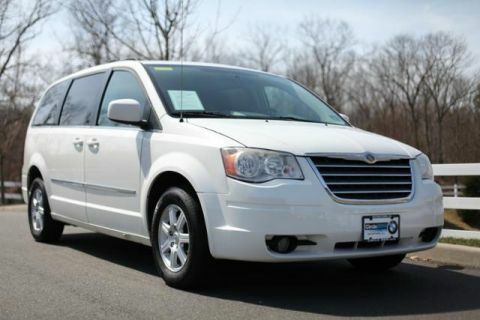 Sunroof, Heated Leather Seats, Multi-CD Changer, iPod/MP3 Input, Alloy Wheels, Satellite Radio. 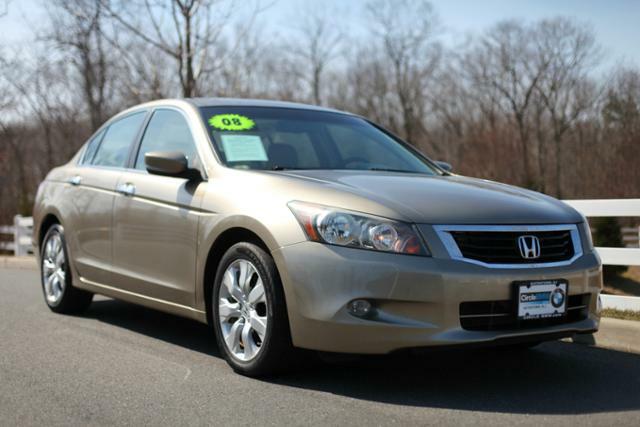 Leather Seats, Sunroof, Satellite Radio, iPod/MP3 Input, Multi-CD Changer Honda EX-L with Bold Beige Metallic exterior and Ivory interior features a V6 Cylinder Engine with 268 HP at 6200 RPM*. The Accord has been styled to attract more than just a passing glance. Its sharp lines and powerful stance excite the senses from any angle. 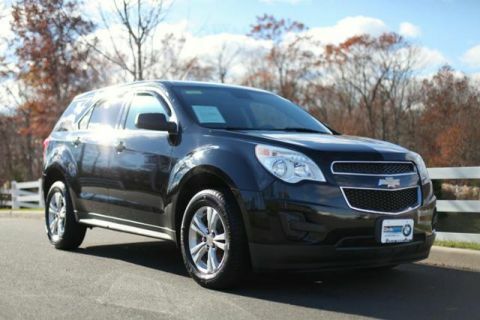 Powerful, yes, but every bit as environmentally responsible and fuel-efficient. And did we mention fun? (www.honda.com) Consumer Guide Best Buy Car. Great Gas Mileage: 29 MPG Hwy.